This is the very first Goemon/Mystical Ninja video game ever made, starring a real life Japanese folk hero who was executed for an attempted assassination attempt by being boiled alive along with his young son. Sounds like a fun story to make a game out of. Before you came along with your 'Mass Effects' and your 'Old Republic of Knights' or whatever, we had MegaTraveller. Whatever, it's the last one based directly on the first movie, so it's the last one I'm playing. A.k.a. Disney's Aladdin (again). I hate it when companies give two entirely different games the same name. I'm just hoping it's going to be easier than the Genesis/Mega Drive game, or at least more consistent about it. Hey I just noticed that this is by Capcom! 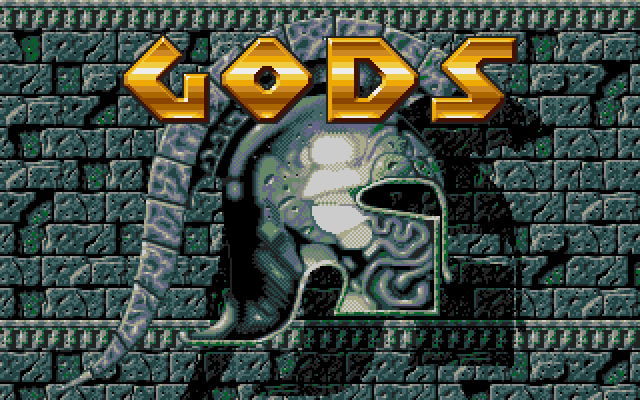 Makers of games like... Super Ghouls'n Ghosts. Oh. A.k.a. Disney's Aladdin I suppose. 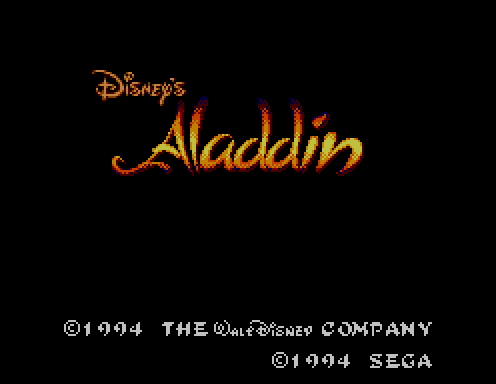 There's a few different Aladdin games, but this is the Genesis/Mega Drive variant, by the makers of Global Gladiators and Cool Spot and probably lots of other games I haven't played yet. Sega's sound chip pulls off a half decent version of 'A Whole New World' here, but the Amiga and DOS versions surprised me by having actual vocals come in during the chorus. Though you only get the one line, and it's cut off at the end. "A whole new world, a new fantastic point of view. No one to tell us no, or where to go, or say we're only..."
Today I'm playing (by request) Tom & Jerry, aka. 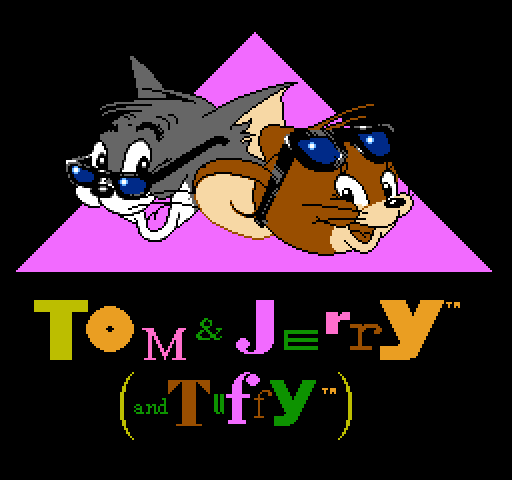 Tom & Jerry (and Tuffy). 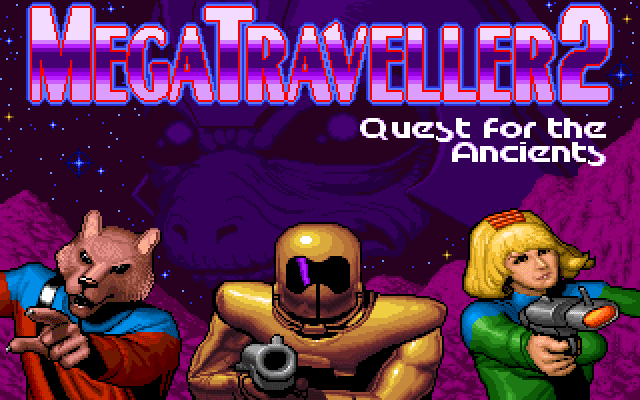 No clue who Tuffy is, except that he's not important enough to get to pose in glasses on the title screen. He doesn't even get an ampersand next to his name. Will the game be any better than the last Tom and Jerry game I played? The title screen is making me think... no. But I've been wrong before. "Are you ready to rise above and beyond the call of duty?" I see what you did there! Except this came out before Call of Duty! Argh, I don't know what's real any more! Hey, click on the images to view them not as evil JPGs! Aka Max Payne Advance. Yeah I'm playing a Game Boy Advance port of a third person shooter, but keep an open mind, maybe it's not that bad! This is probably a terrible choice of game for the site, seeing as I'm pretty familiar with how it plays already, and all you do in it is click on enemies to make them dead. 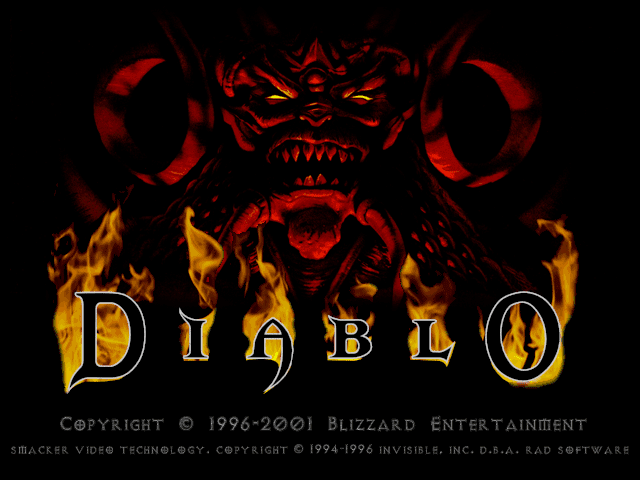 But for some reason I suddenly feel in the mood for some Diablo. 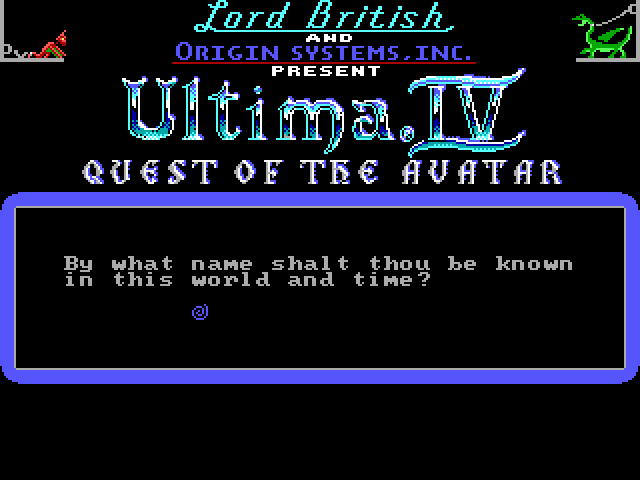 RPG expert Ocean has already played Ultima V for the site, and now he's gone and found another one to play. Today I'm playing Cool Spot, by the people who brought you the environmentalist McDonald's platformer Global Gladiators. 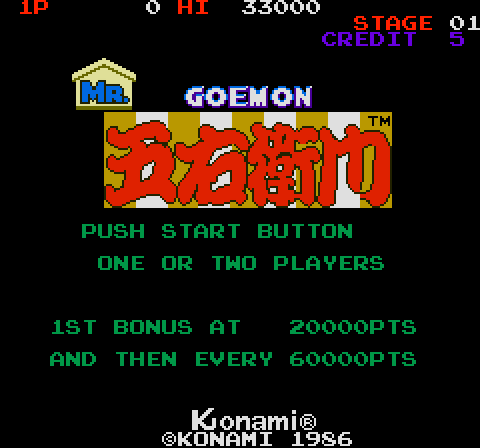 Though you'll have to take my word for it because the Sega version doesn't have a title screen. Well, unless you count the tiny line of text at the start that calls it "Spot and the Quest for Cool". 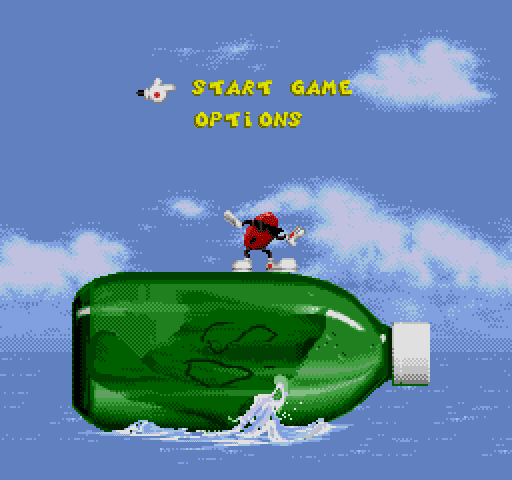 The game came out on the Genesis/Mega Drive, SNES, Game Boy, Game Gear, Master System, Amiga and PC, and every version starts with an anthropomorphic red circle (with attitude) surfing on a bottle to the tune 'Wipe Out'. I'm playing this one because of a request. 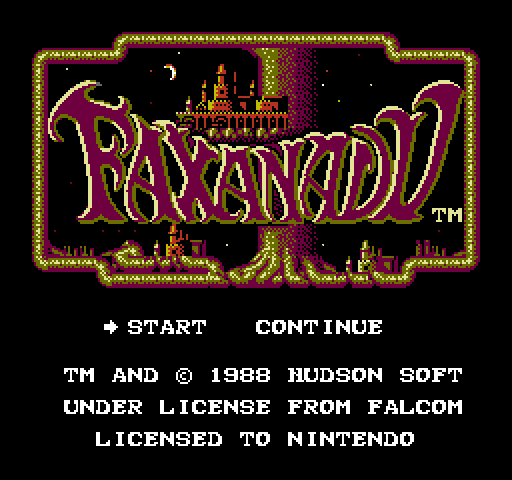 Faxanadu is actually a portmanteau of the words Famicom and Xanadu, it's a spin-off of the Dragon Slayer series... and that's the limit of my knowledge. I'm not sure what to expect from it at all really. It's a Bank Holiday! That means I don't have to play a Bitmap Brothers game today! Ha ha! What? Damn it all. Here's Z. That's way more low-key than the first game, plus there's no intro and no catchy theme music. Not a good sign. Also the '2' isn't spiky at the top like the other letters, and it's bothering me. To be honest, until recently I'd always assumed this game had been cancelled before release. 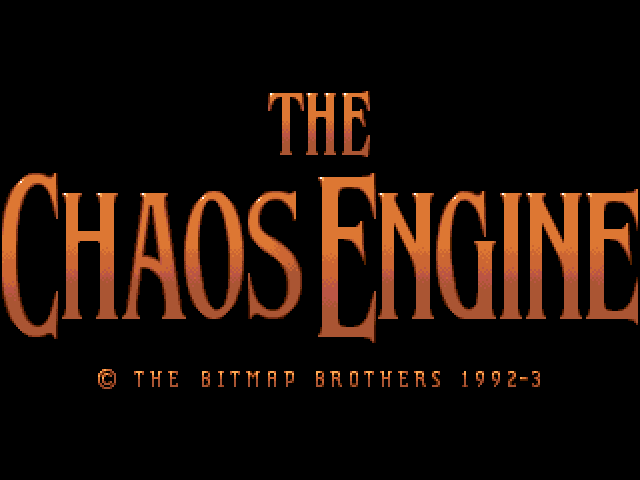 I still see people talking about the first Chaos Engine, but I don't often see people mentioning the sequel. I guess that's what happens when you release a 2D Amiga game the same year as Tomb Raider, Resident Evil, Super Mario 64, and Duke Nukem 3D. The title screen music (youtube link!) this time is by Joi, and it's awesome. Unless you're playing the DOS version, then it sounds like clown music (also youtube link). 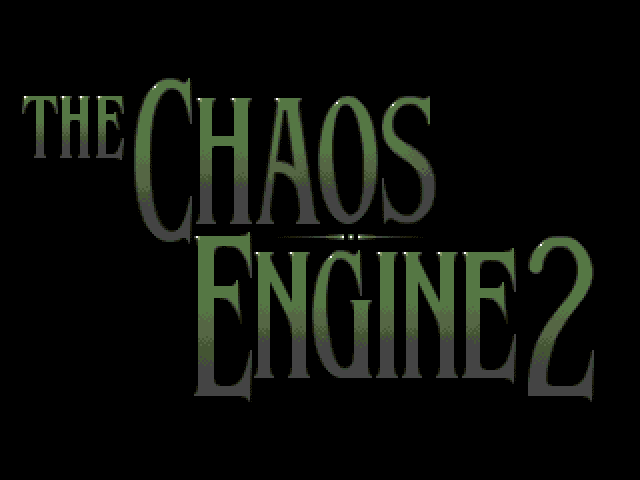 That's the most hypnotic title screen I've seen since Xenon 2. It's got the standard Bitmap Brothers blue and orange colour scheme, but where's the shiny metal? The title screen music this time is a conversion of 'Doin' the Do' by rapper Betty Boo, only without the vocals (youtube links). I have to admit that I actually like the track, though maybe I'm just nostalgic. I used to play this game when I was very young, so there's a chance I'll actually know what I'm doing in this one. Shiny metal text, blue and orange colour scheme... yep this looks like a Bitmap Brothers game to me. The title screen music (youtube link!) is 'Into the Wonderful' by Nation 12, converted into mod form, and it ain't bad. Doesn't really fit the image at all, but I couldn't really care less. 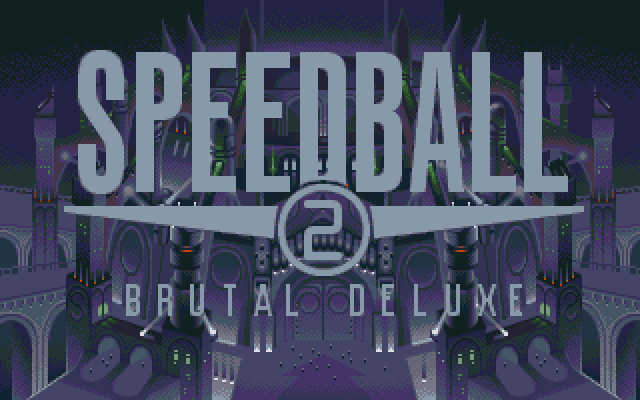 Wow, I had no idea Speedball 2 takes place in Gotham City. The internet tells me that apparently the theme tune is a track by Nation 12 called 'Brutal Deluxe', though to be honest it just sounds like early 90s video game music to me. 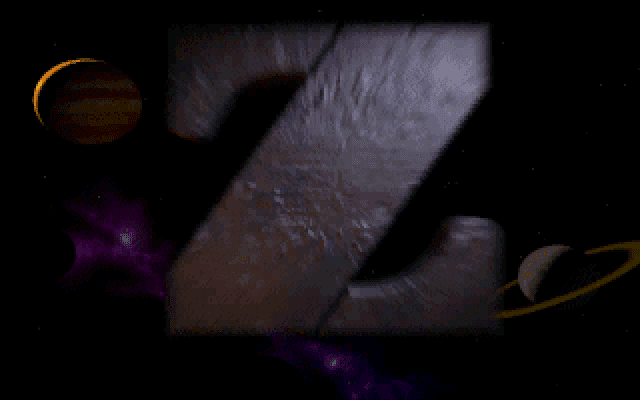 This title screen's a bit of a letdown after Xenon 2. There isn't even any dance music.